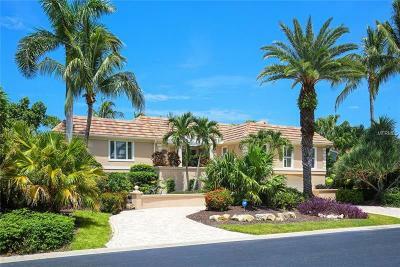 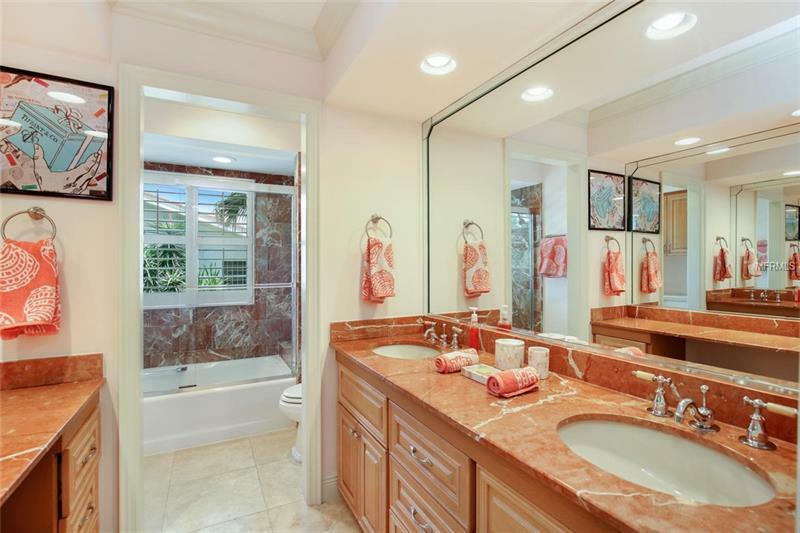 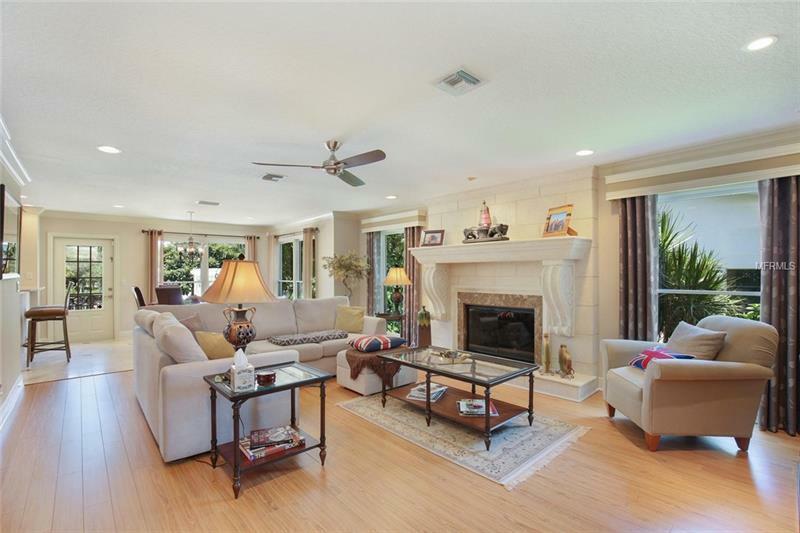 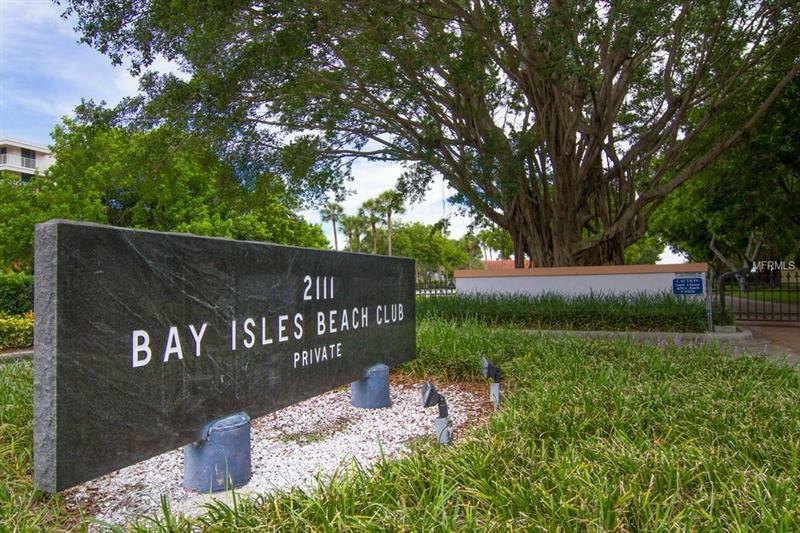 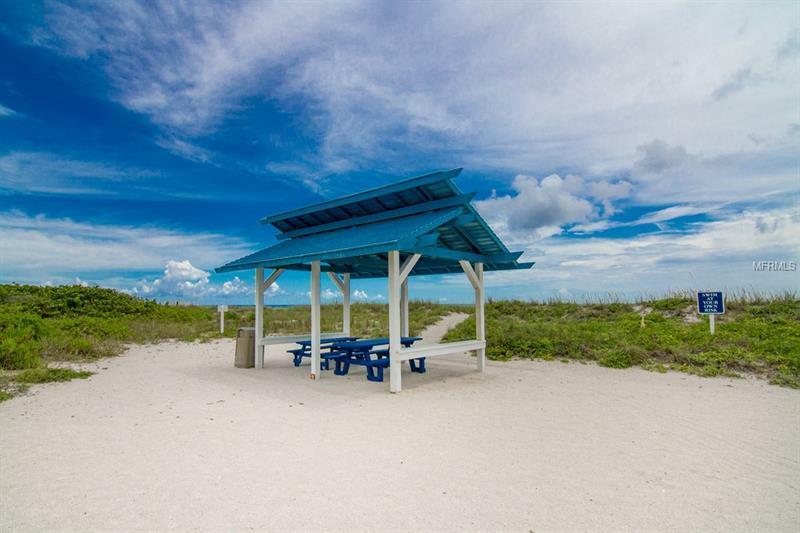 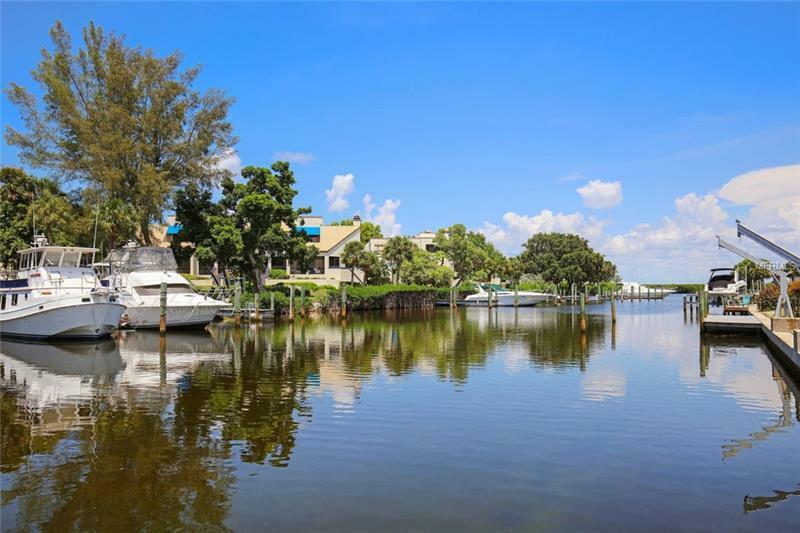 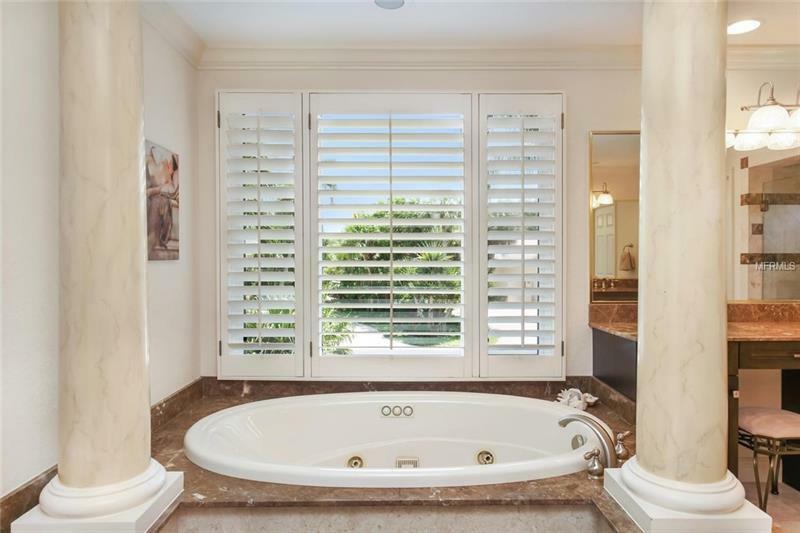 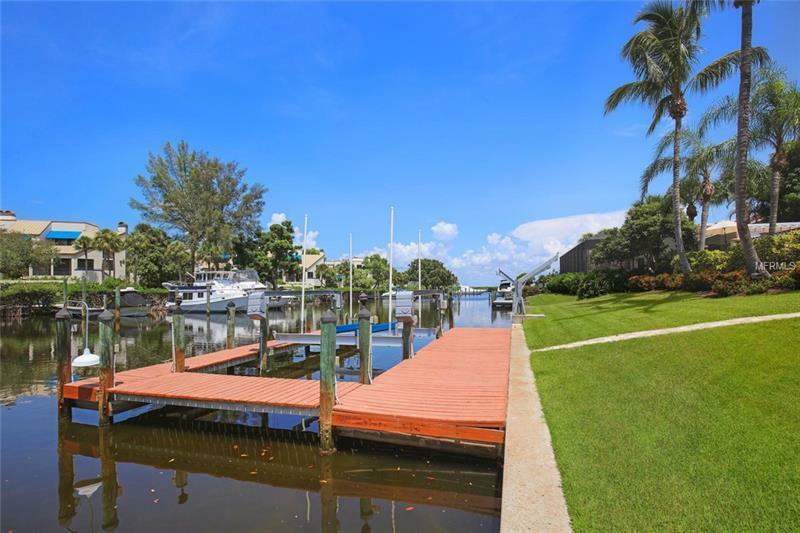 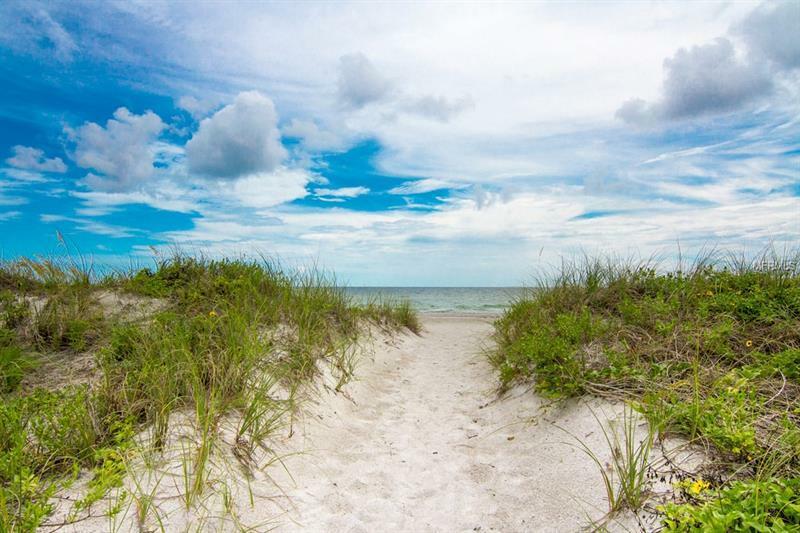 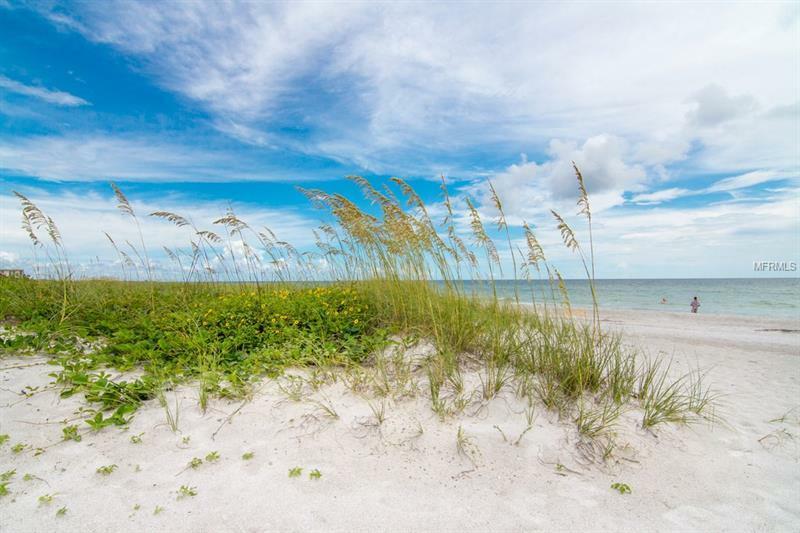 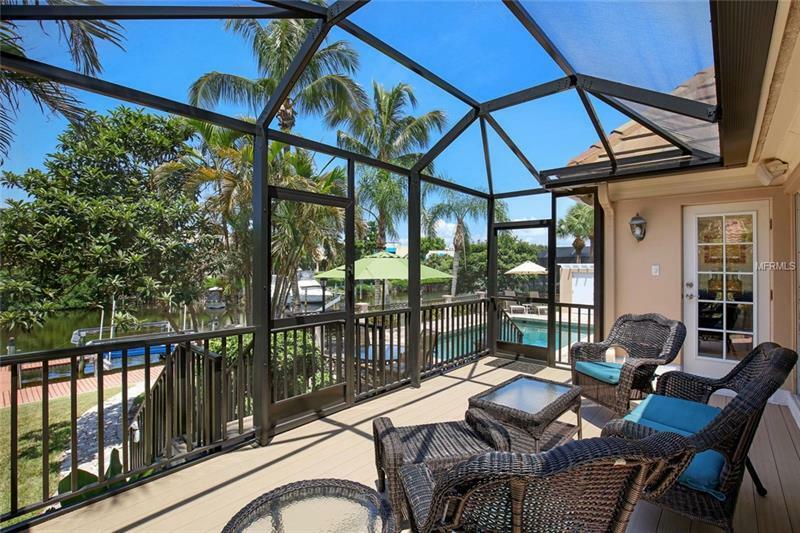 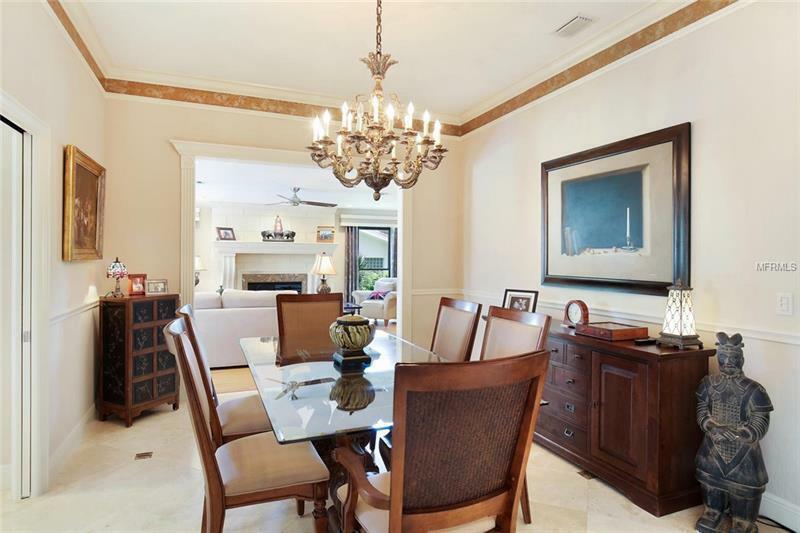 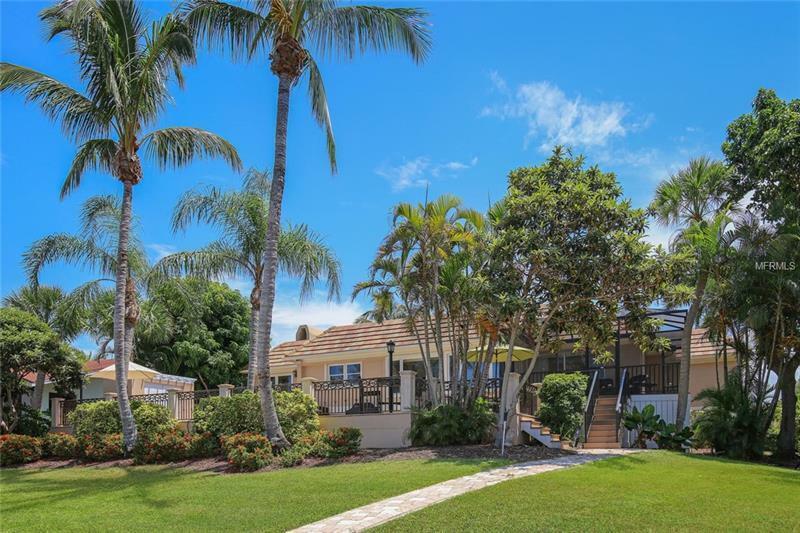 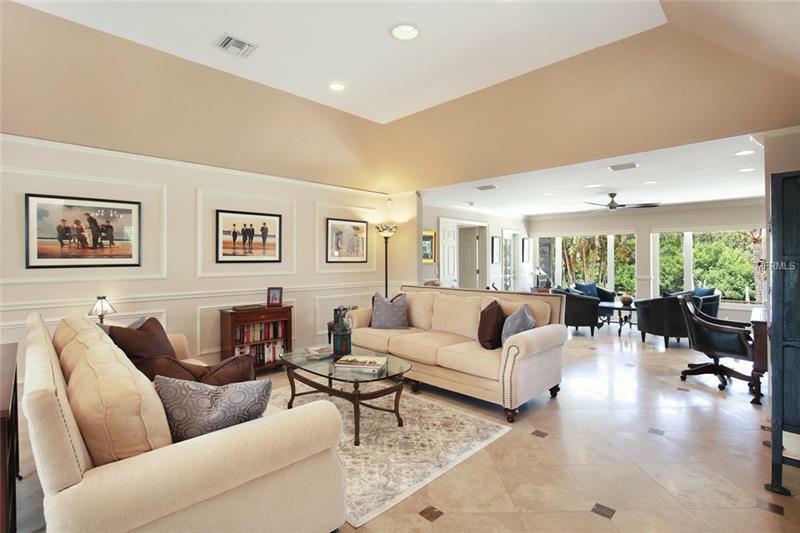 Desirably located behind both the gates of Bay Isles and the Harbor Section, this waterfront retreat has been renovated in most every way and incorporates the highest quality finishes. 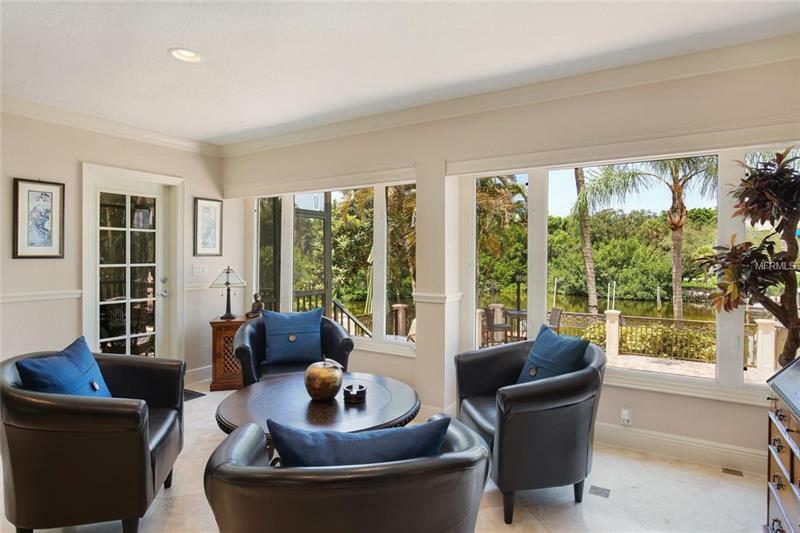 When entering the main living area the clean lines, crown molding, abundance of light, peaceful harbor views and marble flooring welcome guests to the inner sanctuary where formal and casual spaces unite elegantly. 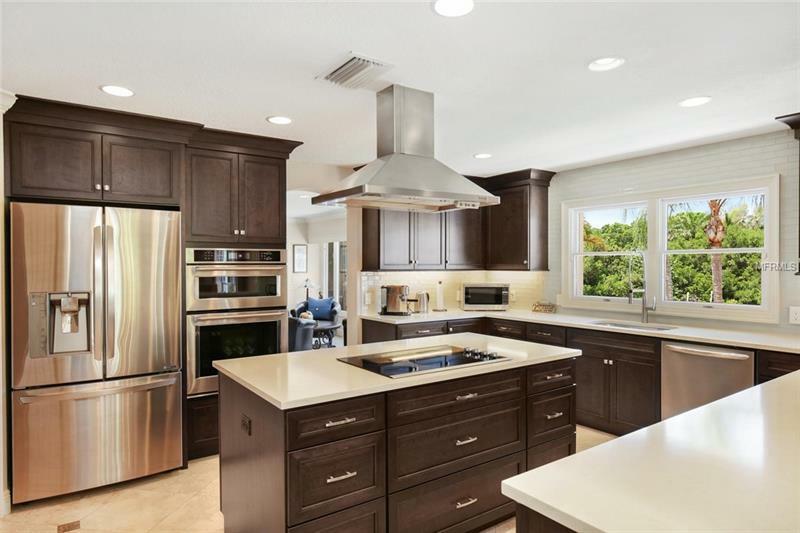 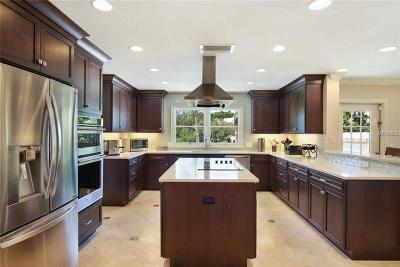 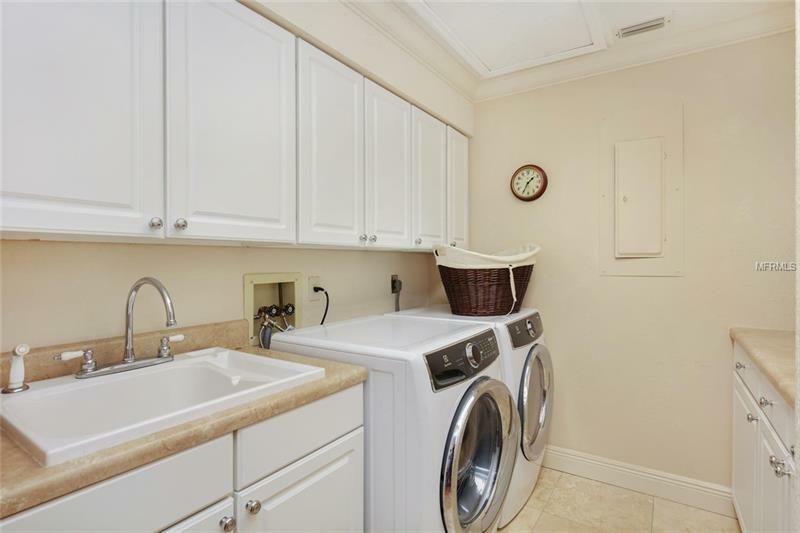 The kitchen has been totally remodeled with all new cabinetry, an expanded custom center island with built in storage, quartz counter tops, stainless steel appliances, 2 closet pantries and offers views of the harbor and a corner breakfast room surrounded by oversized windows. 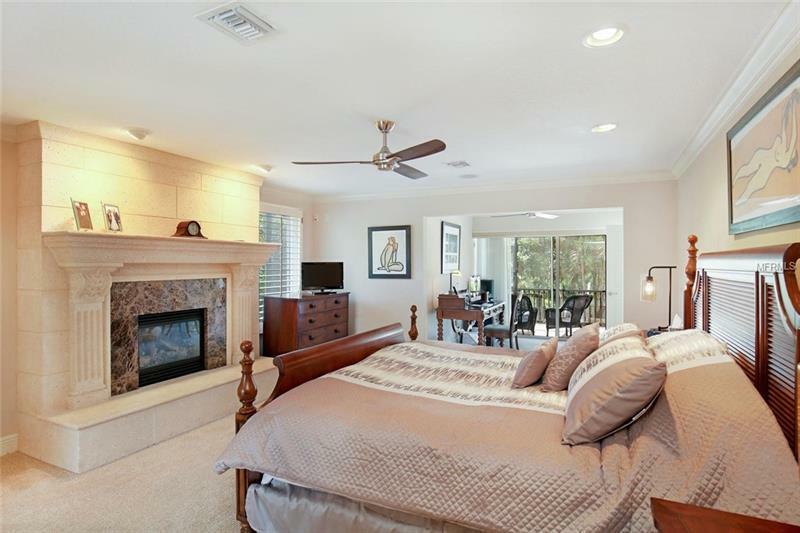 The large master suite pampers owners with a gas fireplace, reading nook, 2 walk-in closets, direct access to the outdoor terrace and a garden tub to relax the dayâs events away. 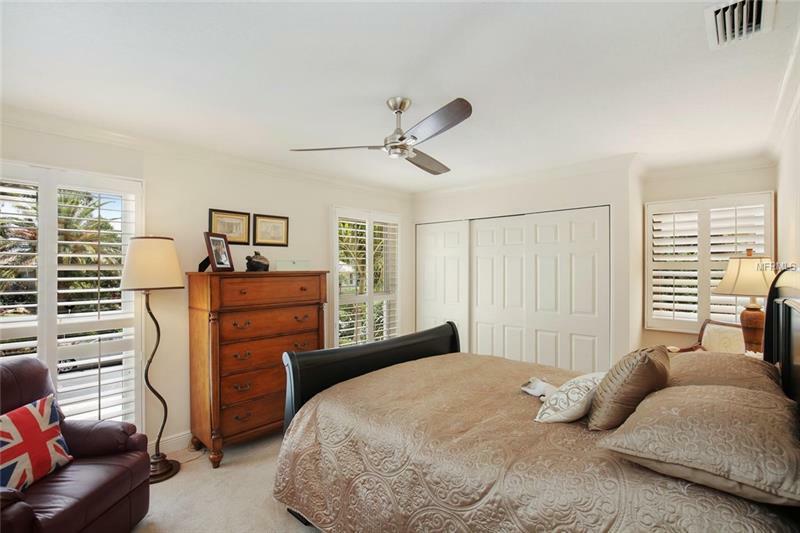 The two guest bedrooms share a bathroom and are ideally located on the opposite corner of the home to master bedroom providing privacy. 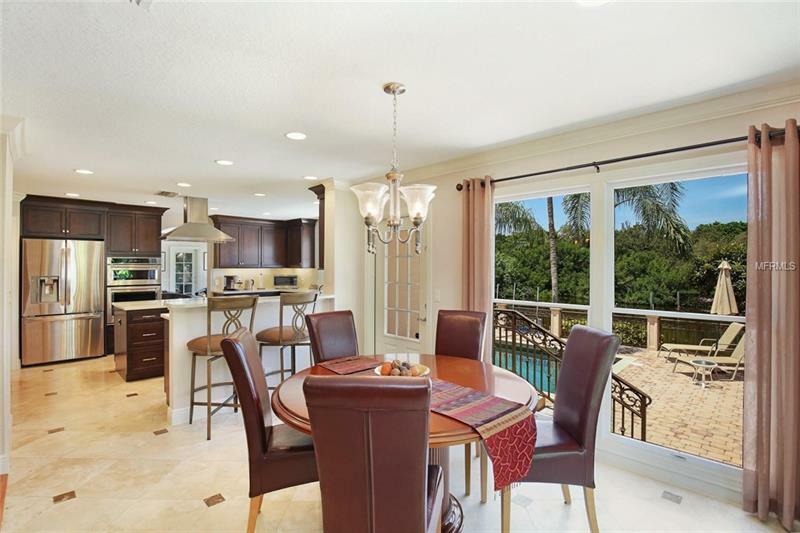 Lounge by the pool in this resort style setting which is ideal for pleasurable and memorable entertaining or you own personal enjoyment. 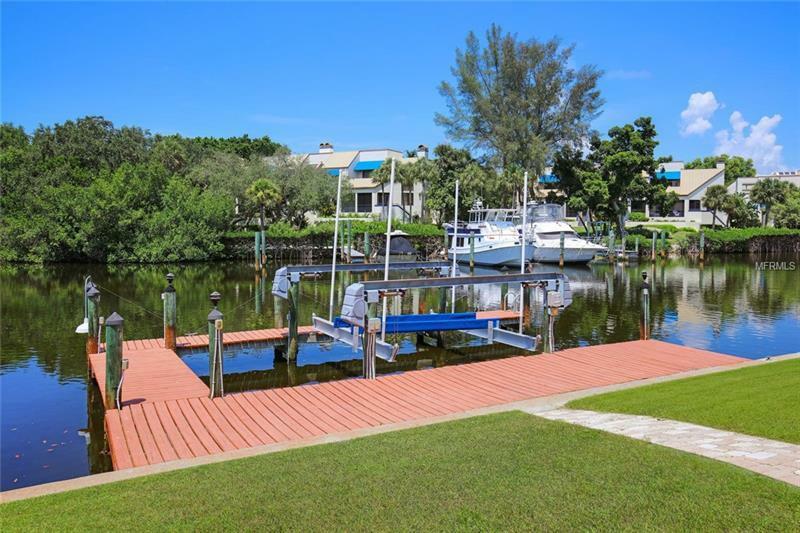 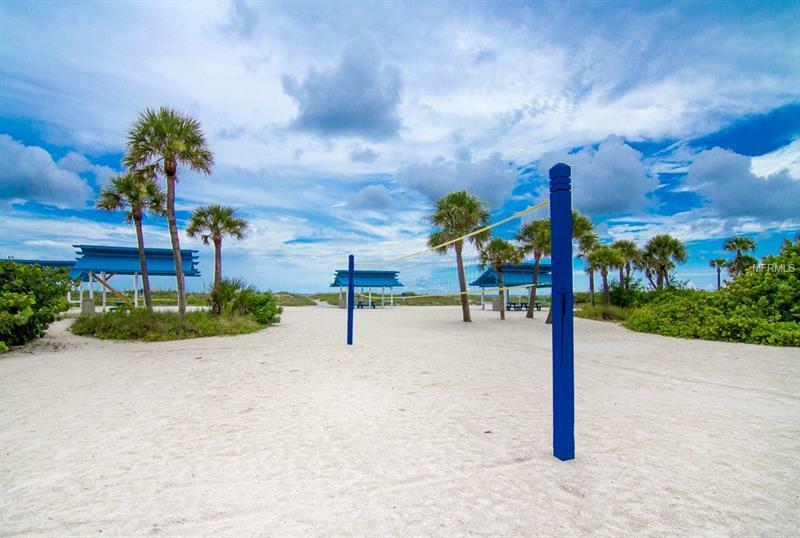 The outdoor entertaining spaces include a newly screened terrace, brick paver pool deck, outdoor pool bath and a dock outfitted with a boat lift on deep sailboat water which provides quick easy access to Sarasota Bay. 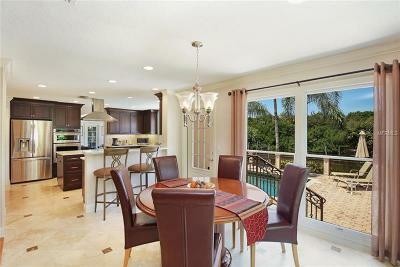 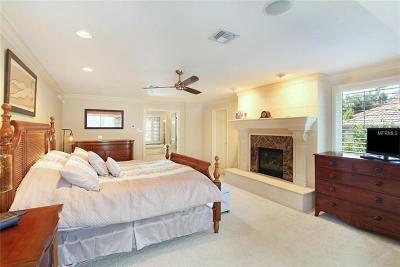 This is an unrivaled home at a compelling price.